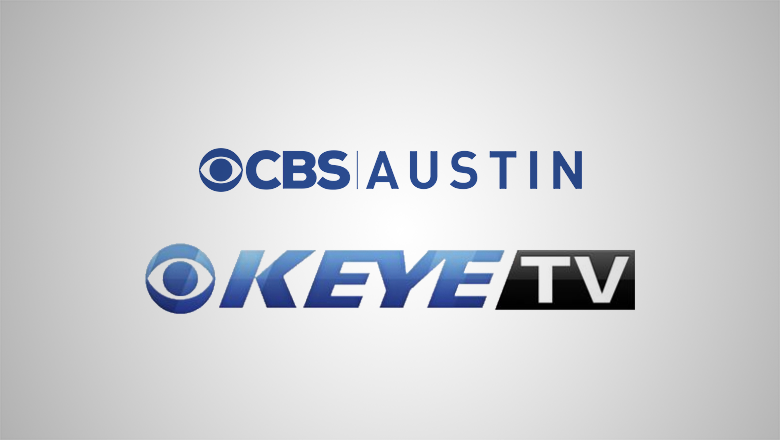 KEYE-TV, the Sinclair owned CBS affiliate in Austin, Texas, is shedding its well known call sign branding. The station has been known on air as “K-EYE” (pronounced as “kay-eye”) since the mid 1990s. Its call letters, introduced in 1995, are a nod to the “eye” logo of CBS. While the new name allows the station to emphasize both its network affiliation and local market name, the catchiness and familiarity of its longtime use of its call letters is gone. Since the station hasn’t changed call letters, there’s nothing wrong with it continuing to the use the sign in some places, though it does make for a bit of a muddy branding effort. The domain cbsaustin.com, meanwhile, appears to be registered to CBS Radio but visiting it, as of this writing, leads to an error message. In addition to the name name, the station has also shed its italic, thicker logotype for a more elegant and simple typeface.